venice's FIRST MICRO-BREWER & best burger IN ONE PLACE! Off the Wagon Brewery and Kitchen. The best quality fresh food, craft beer and hand-crafted cocktails made in a friendly environment for every guest, every day. At OTW, we are constantly looking at new ways to enhance your experience, either by creating new exciting dishes, booking the best entertainment or crafting the best local brews. Visit us today and experience IT for yourself! Scott and Corey Harper, owners and brewers for 3 Bridges Brewery, are no strangers to the Venice Community. Residing in Venice for years, they have developed a deep passion for the City of Venice as they have watched it evolve from their childhood. Along with roots that date back to 1947, Scott and Corey raised two children, Jacob and Ethan, within the confines of the “south”, “middle” and “north” bridges on the Venice Island. To no surprise, this spawned the inspiration for the name 3 Bridges Brewing. 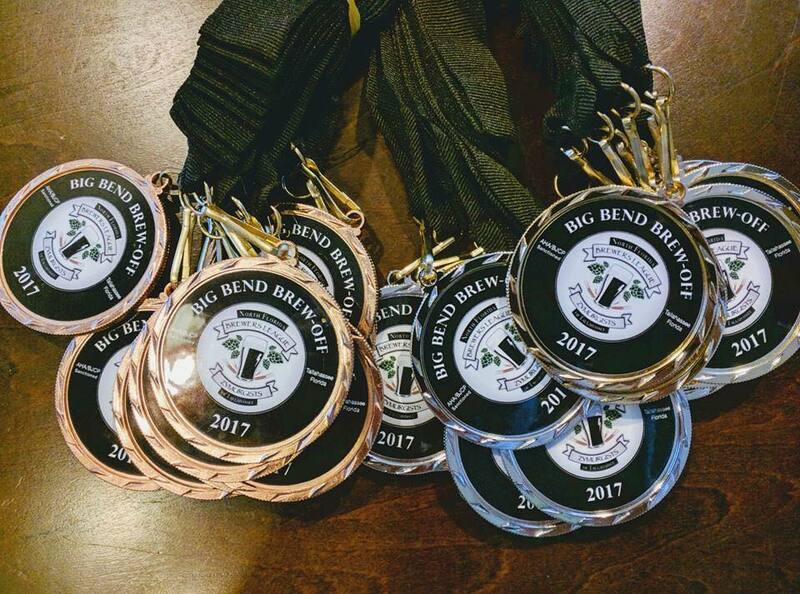 Their beers have won – 7 gold, 3 silver, 3 bronze and 3 people’s choice awards. The partnership with Off The Wagon allowed the creation of Off The Wagon Brewery and Kitchen, a place they can call home and showcase their award winning brews.